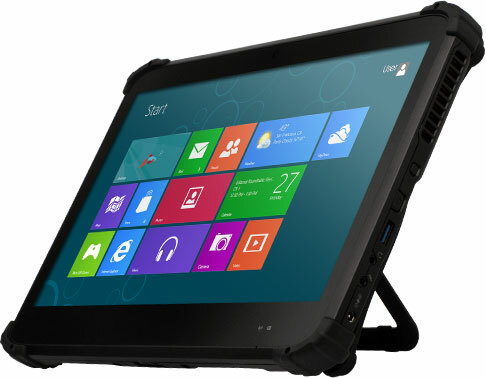 The DT313C Rugged Mobile Tablet features the integration of a 13.3" full-HD capacitive touch screen, a high performance, energy efficient Intel Celeron Dual Core processor, and a full-slot smart card reader within a slim, durable package. 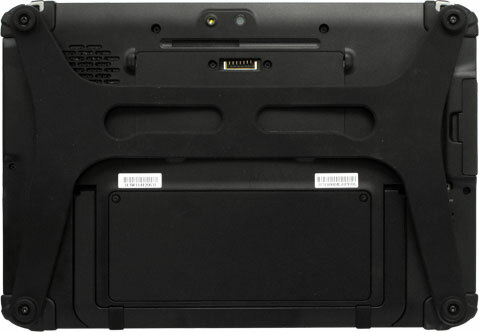 With built-in Wi-Fi and Bluetooth connection as well as options for RFID reader, and front and back camera modules, this tablet offers seamless information capture for instant transmission on the sales floor, classroom, and in the field. 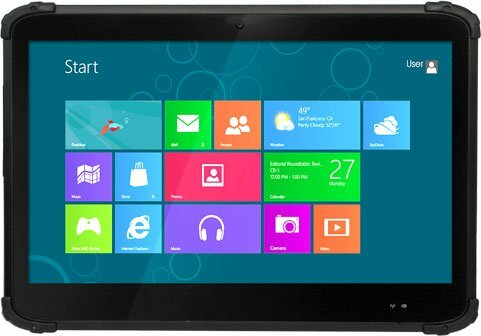 With its large, vivid display, the DT313C shows a wider working area and detailed application interface to enhance user experience and workflow.